Today is the second day of the competition. The first day was highly interrupted by the rain, and the game was cut off to a large extent. It didn’t go even halfway as it was planned on Thursday. 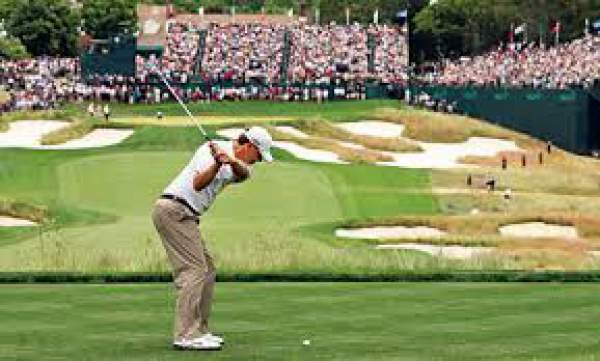 Moreover, this year’s US Open Championship is going to be more controversial than the previous season. Just wait until the day starts at Oakmont Country Club. It is another festive season for the fans from Thursday to Sunday. The audience can watch it on Television or can live stream online as per their wish. Below is the full schedule of events which are going to take place in this tournament on all the four days. All times are Eastern. Stay tuned to The Reporter Times for latest golf news and other sports updates.